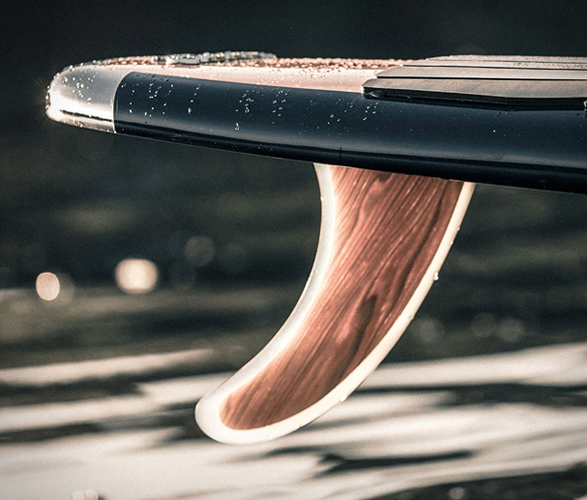 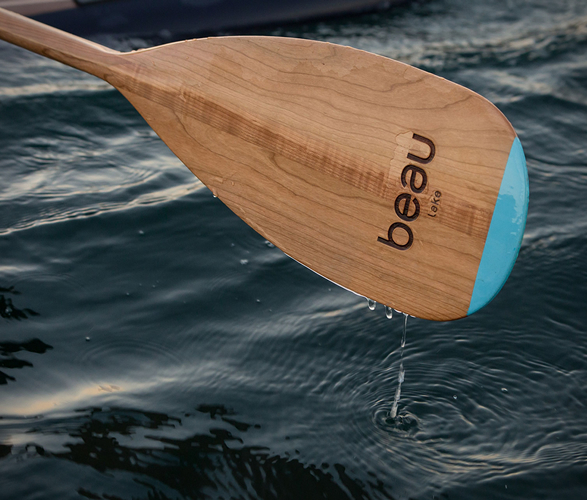 Inspired by nature, Canadian brand Beau Lake aims to redefine waterside sports and recreation. 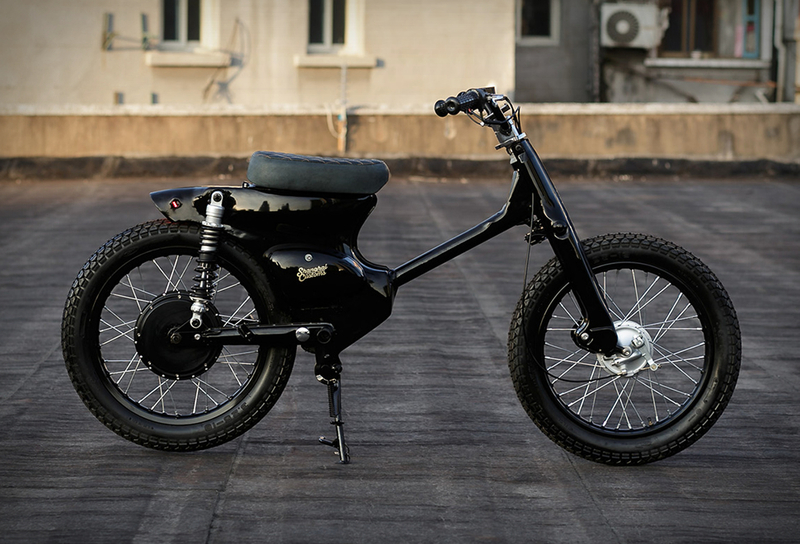 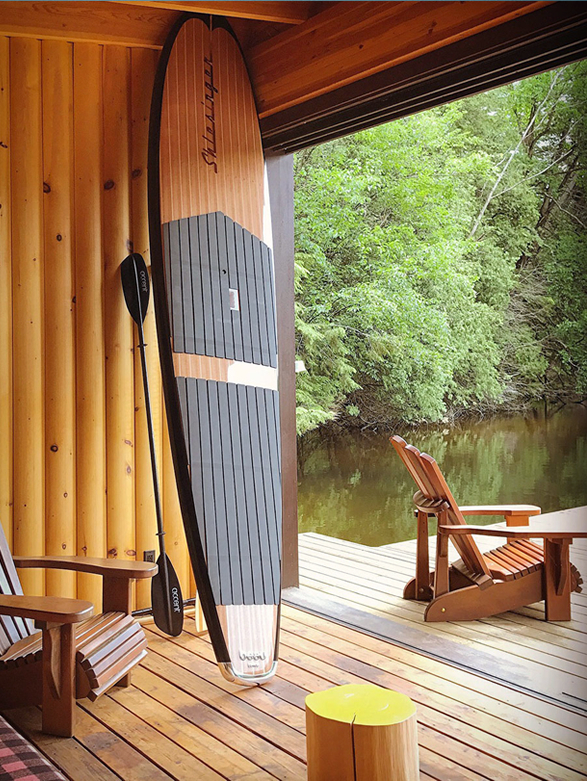 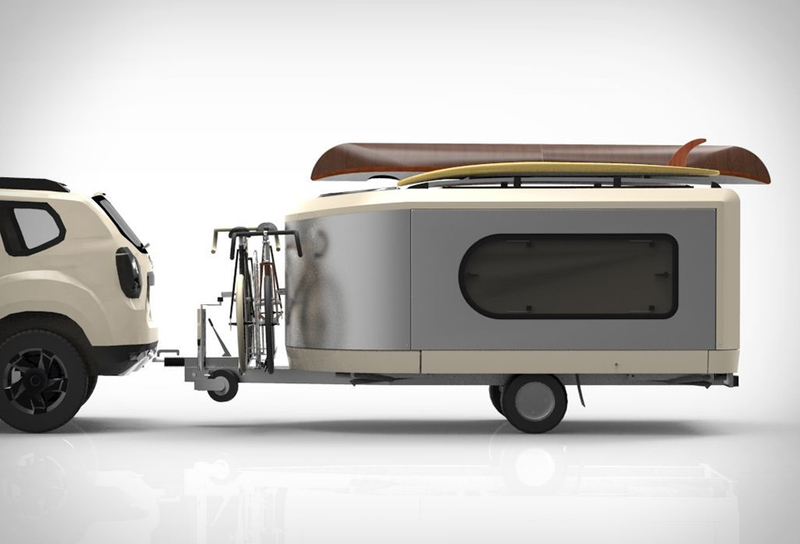 Their products are making waterside recreation a thing of beauty, blending vintage design with performance to create a look of timeless elegance. 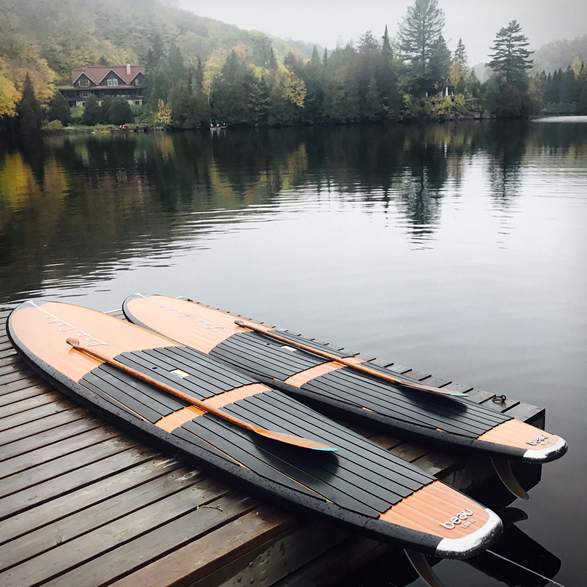 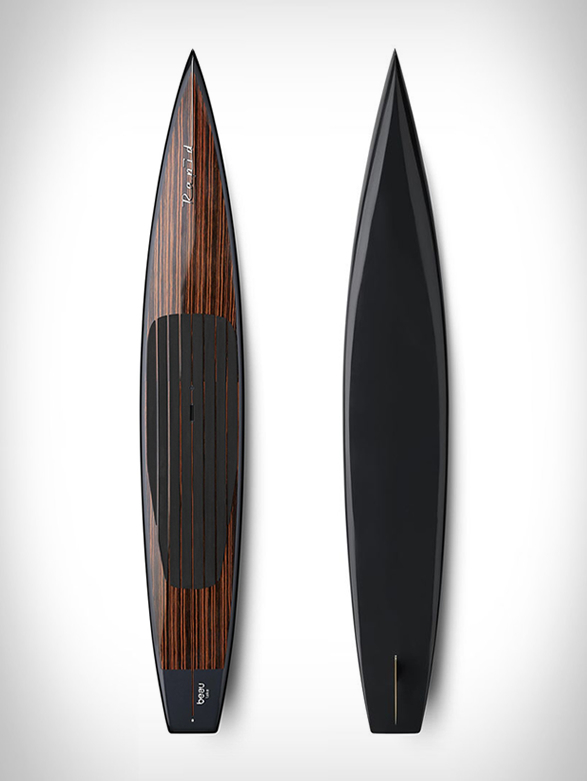 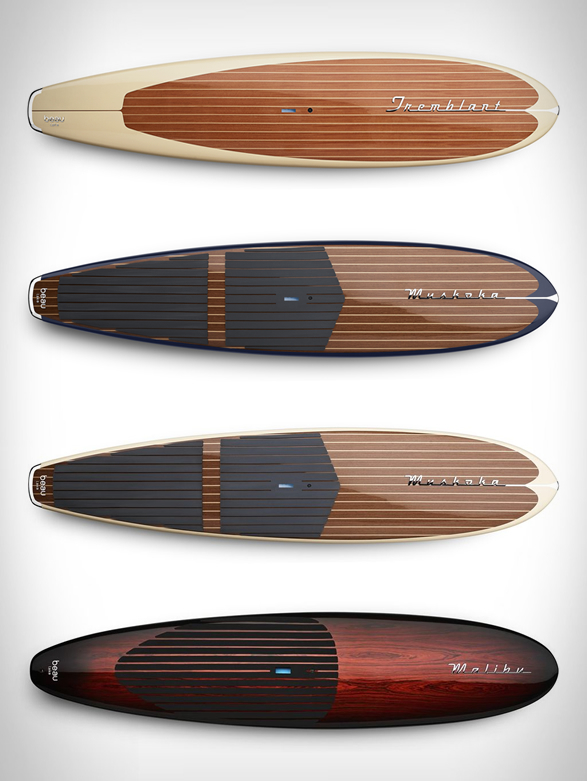 Available in several styles, the Beau Lake Paddleboards are truly unique and intricately detailed, unlike anything ever seen in the world of paddleboarding. 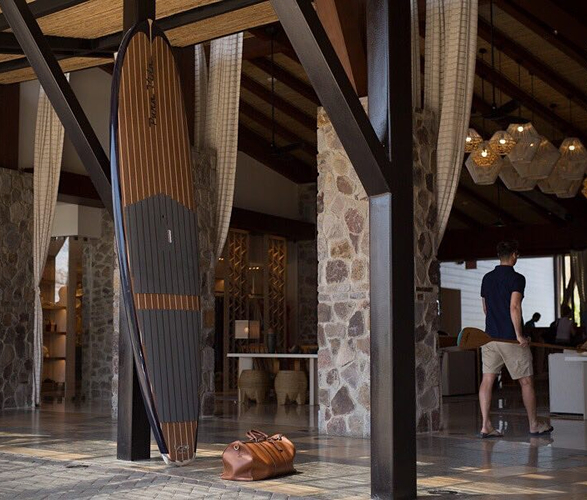 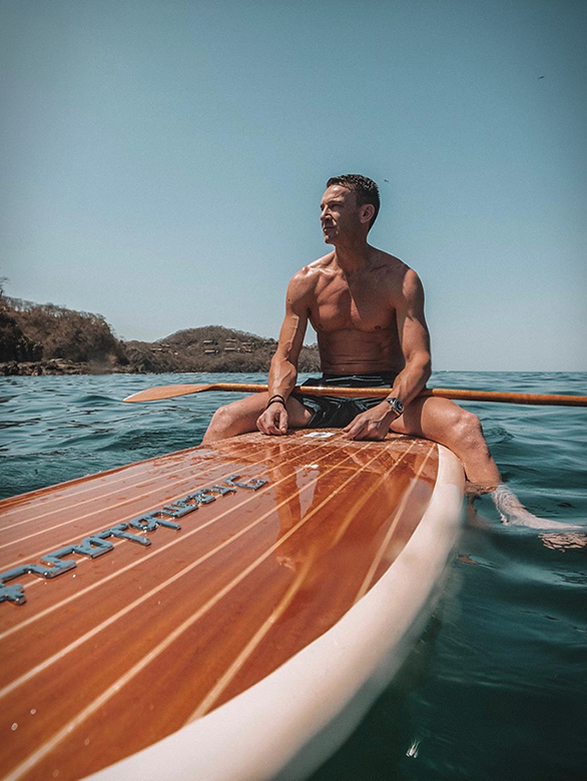 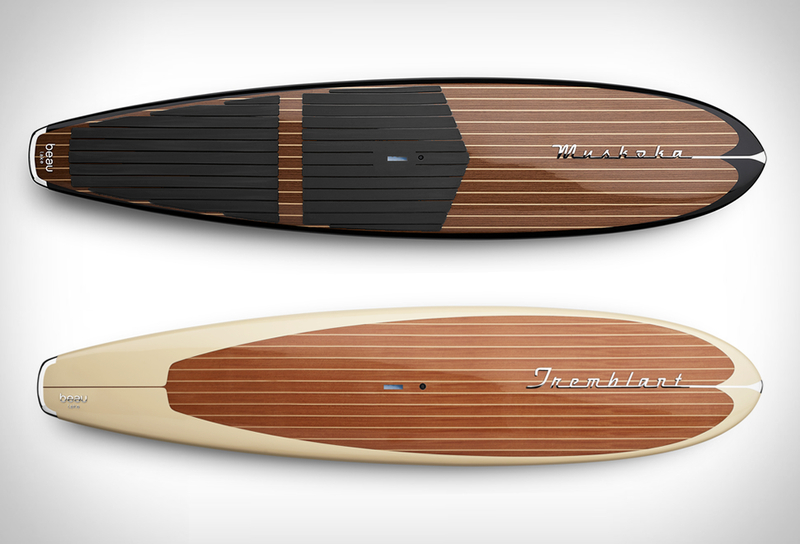 Beautifully handcrafted to the highest standard of quality, the boards are inspired by a midcentury Riva yacht and combine timeless good-looks, performance, and durability.